The Supreme Court of Pakistan on Friday decided not to close the Asghar Khan case, rejecting the Federal Investigation Agency’s (FIA) recommendation. 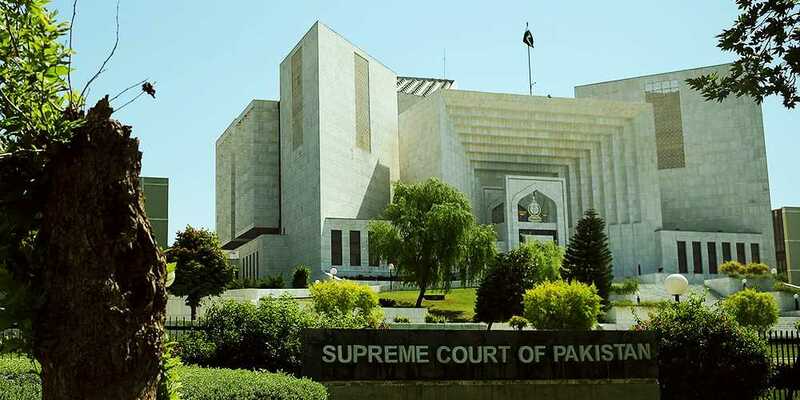 As a two-member bench headed by Chief Justice of Pakistan (CJP) Mian Saqib Nisar heard the case, he asserted that the court “will not let Asghar Khan’s efforts go to waste”. Ordering further probe into the case, the apex judge claimed that FIA seems to be backing out when it is time to implement orders. We will summon a response from FIA and the cabinet in this matter, he said. Moreover, he said that “another institution can continue the probe” if it is outside the mandate of FIA. He added that the late air chief marshal’s family was not taken into confidence by the FIA regarding the closure of the case. The FIA submitted a report to the top court, stating that it does not have enough evidence to proceed against the accused in the case. The politicians accused of receiving money denied doing so in their statements, it added. On Thursday, the legal heirs of late former air marshal Asghar Khan had submitted a reply in the apex court, taking issue with the recommendations to close the case for a “lack of evidence”. The joint reply claimed that the Ministry of Defence did not support the FIA in the execution of the court orders. “In these circumstances, the request to close the inquiry and the case is unwarranted,” it added.